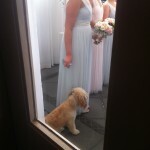 If you are a dog owner and are getting married, chances are you have thought about having your dog at your wedding. If you are, we have some tips for you. 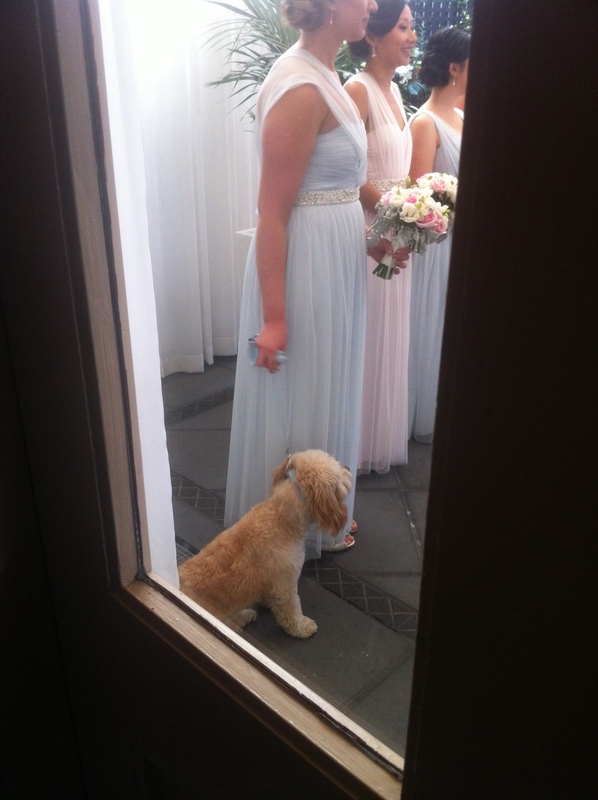 Venue – Have you told your venue that you plan to have your dog at your wedding? Do they have any special requirements? Grooming – Talk to your groomer about the best time to groom your dog before your wedding day. Leave it too late and your dog may shed at the wedding, leaving it too early may leave your dog not smelling as fresh as you would like. 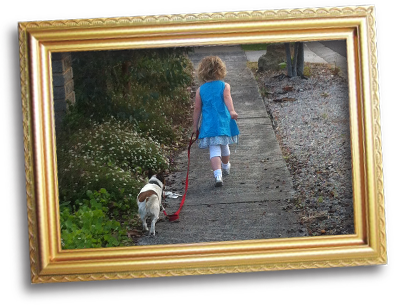 Planning – How will you get your dog to and from your wedding? Who will lo ok after him before, during and after the ceremony? Training – Address any training or behavioural issues early. It is much easier to walk your dog down the aisle if s/he is not trying to say hello to all your friends and family! (as dog trainers we can advise you in relation to this). Food – it is a good idea not to give your dog a meal or snacks before the wedding, we don’t want special doggy smells as part of your guests’ memory of your wedding day! Talk to us about how we can help you to have your dog as part of your wedding! 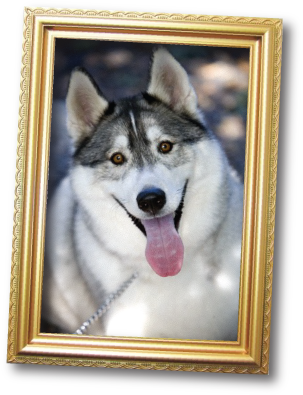 We are the experts in accompanying dogs to weddings and look forward to talking with you about your dog at your wedding.